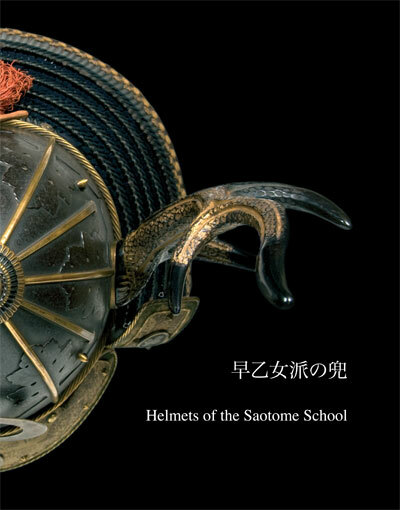 The world of Japanese Armour is fascinating but at the same time also very intimidating as most resources are still in Japanese. 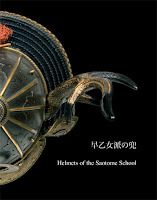 After the success of our first book with Mr. Teruo Orikasa, Helmets of the Saotome School, we decided also to translate his newest book, Studies on Arms and Armour - With a Focus on Modern Helmets, a compilation of research articles he wrote for the magazine of the Japanes Armour Society: Nihon Katchû Bugu Kenkyû Hozon Kai (NKBKHK). 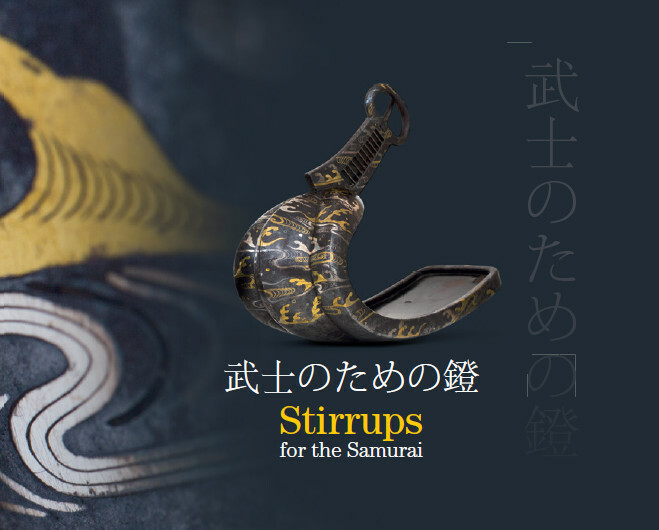 For our third collaboration with Mr. Orikasa, we published a book on Kaga Zôgan Abumi: "Stirrups for the Samurai", illustrated with many pictures from his personal collection, and genealogies of the various families of smiths. 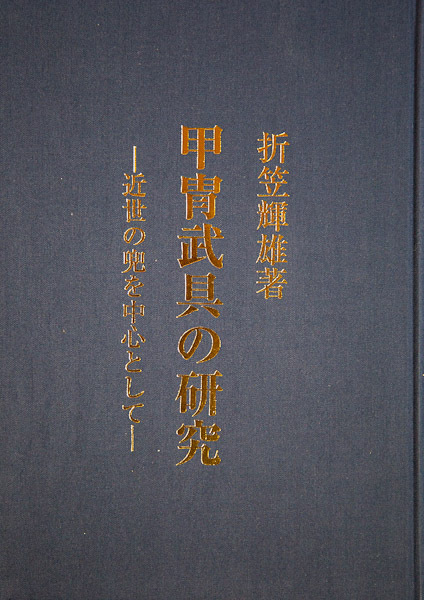 We sincerely hope that with the publication of these three books in English, the articles of Mr. Orikasa will spread all over the world, and will increase the interest in the very fascinating world of Japanese Armour. Copyright © 2010, Teruo Orikasa, Luc Taelman, Jo Anseeuw. All rights reserved. Simple theme. Powered by Blogger.